The versatile American-made Bi-Polar® 2400 clears the air of allergens and deactivates contaminants in the air and on surfaces. 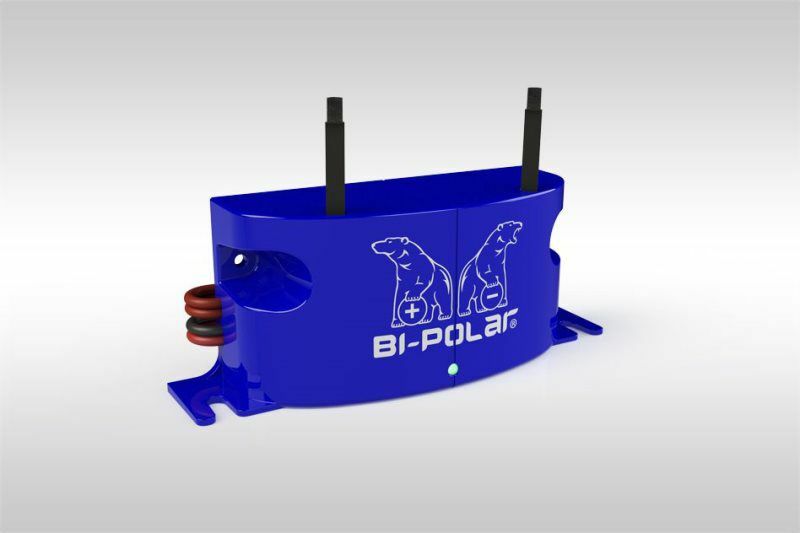 It installs in your HVAC system in minutes for true whole home air purification. The five best air purification technologies in one smart air purifier. 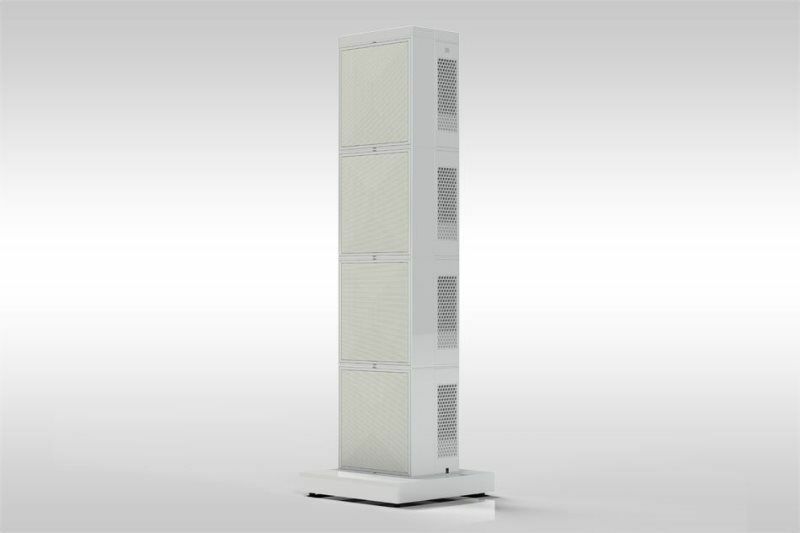 Meet iAdaptAir™, the smartest, most effective, user-friendly air purifier. 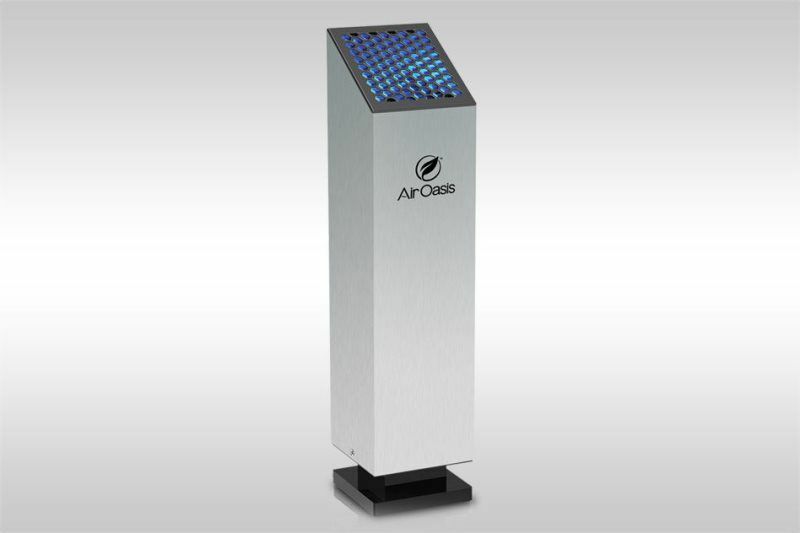 Based on a decade of research and study, it intelligently and cost-effectively delivers full spectrum air purification, combining the best high-end HEPA and carbon filters, AHPCO®, Bi-Polar ionization, and germicidal ultraviolet technology. It breaks down and deactivates pollutants up to 1000 times smaller than HEPA filters alone, both in the air and on surfaces. Use PayPal Credit on checkout for no payments or no interest for 6 months. 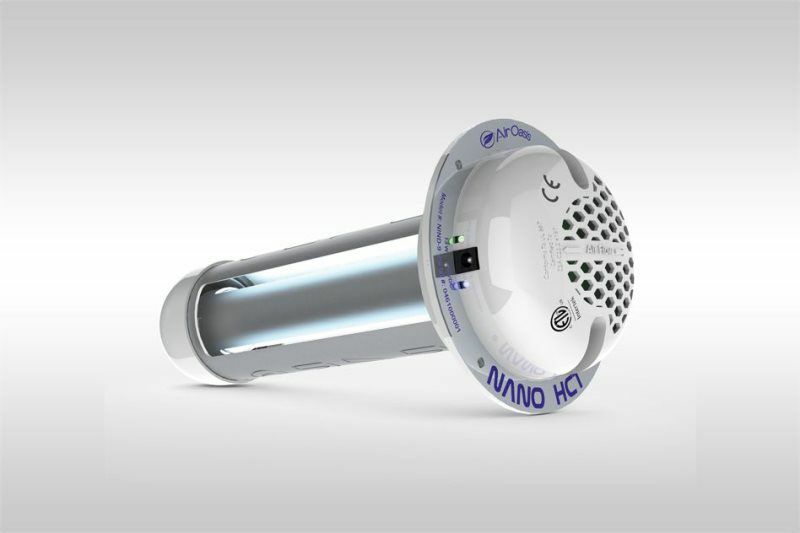 The innovative, American-made nano™ Induct showcases our advanced AHPCO™ technology. It’s a whole home filterless air purifier that results in cleaner air and surfaces in your home or office. Reduces Cleaning Cycles by Up to 80%. 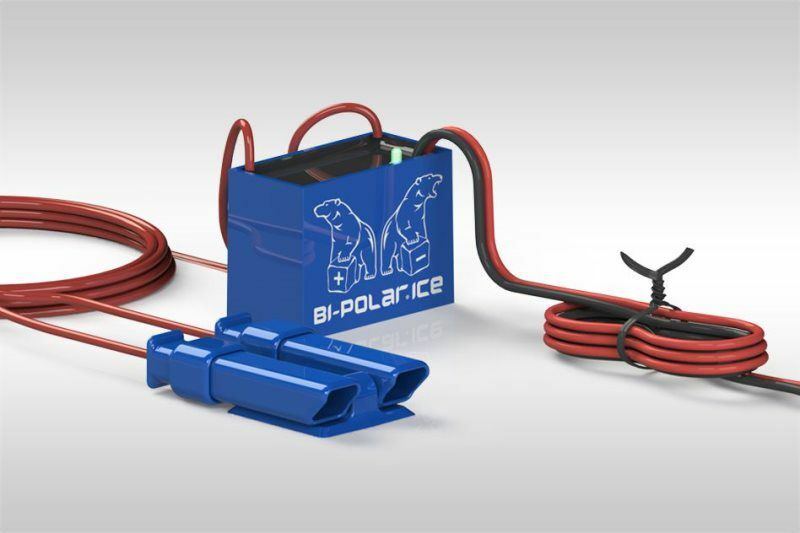 The easily installed, award- winning Bi-Polar® Ice inexpensively protects consumers from ice machines contaminated by slime, sludge, mold, yeast, and germs. 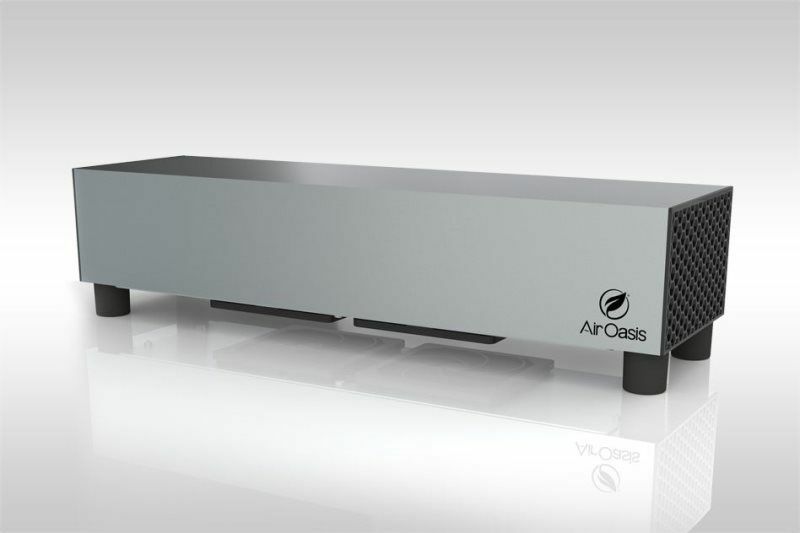 Quietly and effectively reduces up to 99% of allergens, odors, mold, viruses, bacteria, and VOCs with proprietary Air Oasis filterless technologies. No complicated controls. Turn it on, breathe fresh air, and enjoy sanitized surfaces. Intended for use in hotels, salons, pet clinics, fitness centers, and locker rooms. Scientifically tested to address up to 99% of contaminants such as allergens, mold, odors, viruses, bacteria, and VOCs. Simply turn it on and enjoy clean air and sanitized surfaces. Can't be shipped to California.